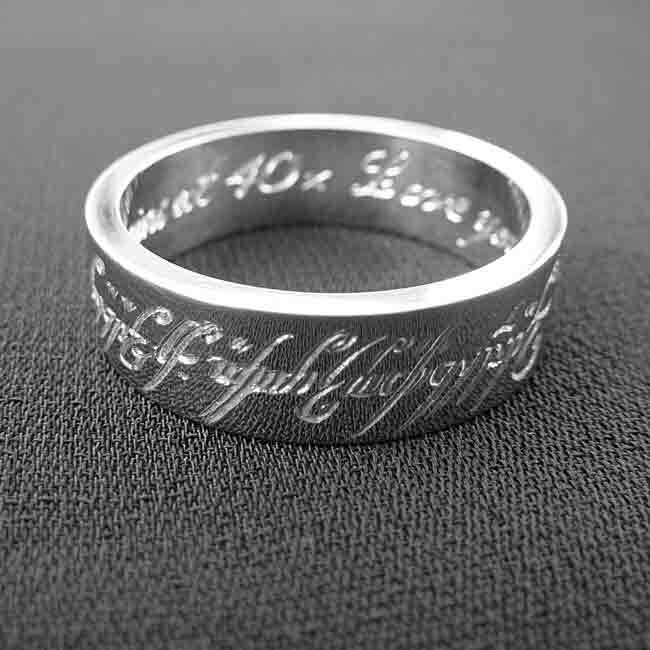 Chunky Lord of the rings ring, choice your desired metal. Metal prices might be subject to change. Engraving on the inside optional. Availability: Out of stock Size: N/A Categories: All Jewellery, Rings, Commissions, Ring, For Woman, For Men. Tags: bespoke, commission, commissions, handmade, jewellers, jewellery, liverpool, Lord of The Rings, LWSilver, north west, palladium, silver, silversmith, unique, wedding rings, wirral.